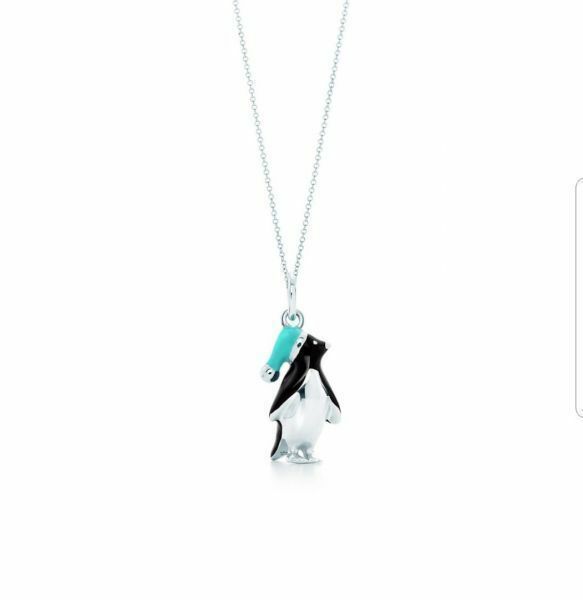 Tiffany Penguin Charm and 16" Sterling Silver Necklace. Authentic. EUC - I don't believe it was worn. 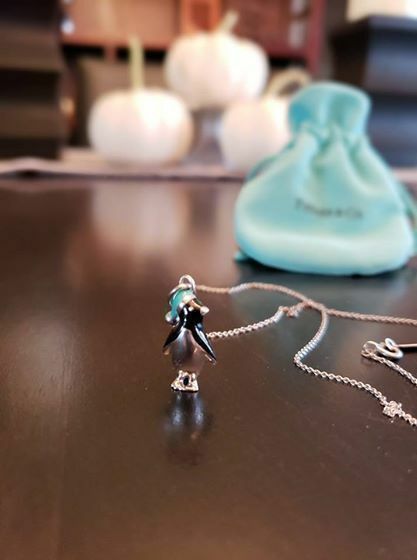 Comes with Tiffany pouch and box.